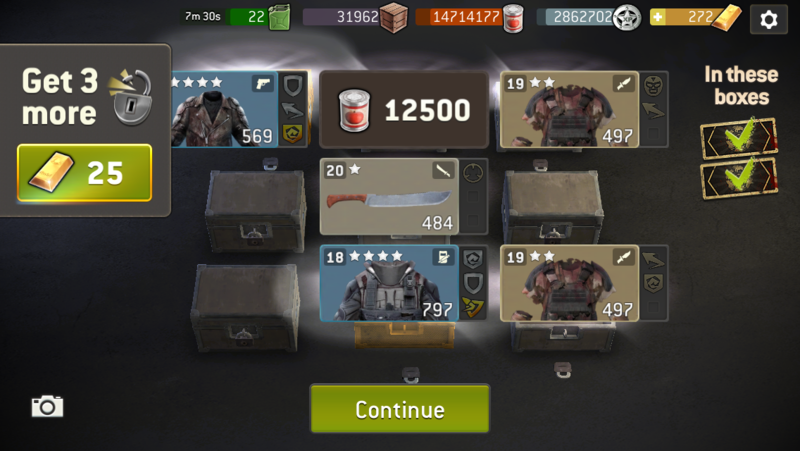 Im level 58, all my survivors are level 20, in 2.3 NG fix the ratio drops and i keep getting gear 2 or 3 levels below level 20. @Teeceezy @Shteevie what is happening? Why the drop rates are still messed up?